Spores from a variety of mushrooms. Spore Syringe, Spore Prints, and Edible Cultures. High quality mushroom spore prints, syringes, & cultures. NEW! A+ Albino available in spore print or spore syringe. Spores101.com has been around since 2004 providing high quality mushroom strains. We strive to create a pleasant and professional experience for budding mycologists and anyone interested in studying microscopy. NEW CANNABIS STRAINS at BUDBOX.CA Cannabis Flower or Cannabis Oils. Premium quality cannabis flower from across BC. Amazing selection of buds and edibles, extracts and vape juice, and even pet products! Finding a reliable supplier for mushroom spores and cultures is an important part of studying mycology. You need to acquire viable strains before taking part in any experiments so it is important to do some research before choosing a vendor. There is many stores available on the internet but that does not mean they are all safe to do business with.  If you want to be sure your order will arrive and that your information is secure during the transaction it is important to make sure the vendor is verified and uses SSL to process any orders. You can read testimonials and reports about spore vendors in online mushroom communities such as: Shroomtalk. This can help give you a better idea of how reliable the vendor is and how they have handled there customers in the past. It is also important to use a website that has a guarantee on the product in case things don't turn out as expected. Please understand this is a very sensitive hobby and there is much room for customer error. Spores101 knows this and we stand behind our product 100%. You can be sure your order will arrive intact and safe when you order with Spores101.com. Every shipment includes tracking and insurance so in the unlikely event it arrives damaged or items are missing you will be compensated immediately. 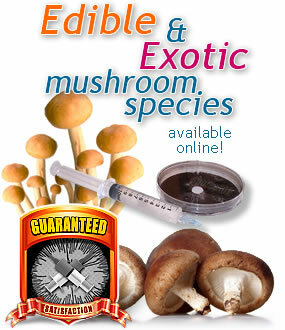 All mushroom spore products and edible cultures are also guaranteed to produce the expected results. If your experiment does not turn out as intended in most cases you can request replacements to try again. Most people with little experience in this hobby are quick to assume that a dark spore syringe is going to be a good one but in most cases you don't need that many spores to have success. The reality is that many vendors simulate or fake the darkness of there syringes using charcoal or dye in the water to make it appear as though there is more spores when in fact there is very little. It is important to understand that mushroom spores are microscopic and not visible to the human eye unless they are clumped or already germinating in the syringe. A viable spore syringe does not have to be black or cloudy and if the solution has been prepared correctly you should not be able to see very many spores without a microscope. At Spores101.com the regular cubensis spore syringes will contain thousands of spores in each 10ml syringe and in most cases will appear clear, however you can upgrade the syringe with extra spores to make it darker if that is what you are expecting. 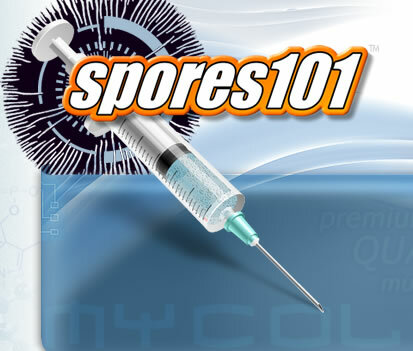 > Learn more about the Spores101.com dark spore syringe upgrade.